‘BANKS OF THE LEA’ IS COMING! 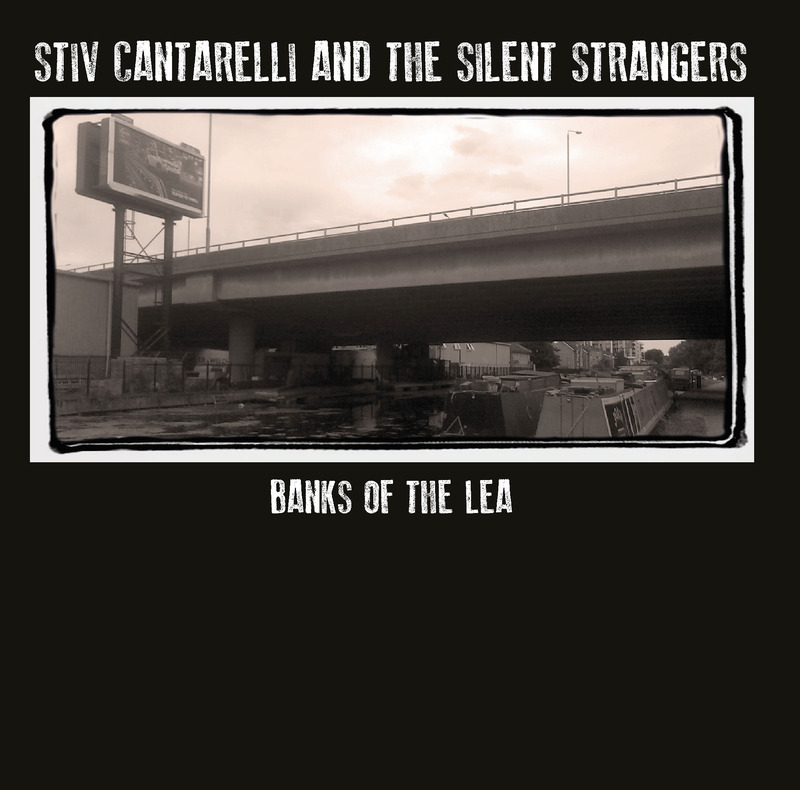 Banks Of The Lea, the long awaited second album from Stiv Cantarelli & The Silent Strangers is nearly here, released on jewel case CD and download in the UK on 29 September. Having recorded their debut Black Music / White Music in an abandoned church amid the isolation of Italy’s Romagna hills, Stiv and the band decided to up sticks for the city for their next project; specifically the super-trendy environs of Hackney Wick, East London – on the banks of the River Lea – where they holed up in the infamous Gizzard studio with producer Peter Bennett (founder of Monkey Island, The Dublo and Morning Bride) and studio owner/engineer Ed Deegan (Billy Childish, Mudhoney, The Fall, The Cribs). The album comes wrapped in a wonderfully minimalist sleeve design, reminiscent of those hard-to-find 80s imports on labels like Quarterstick and East India Trading and featuring scenes from along London’s second river. The guys are currently putting together a short run of UK dates for mid-October, with shows planned in Italy and The Netherlands, later in the year. Watch this space!